Switzerland will ask its citizens to vote whether to buy a new fighter for the country by 2020, Swissinfo.ch reports. However, the type of aircraft will only be known after the voting process. However the country is looking forward to launch a new fighter competition soon: the selection of the new aircraft will be based on a report prepared by a group of experts who will evaluate several fighter jets, specifically the JAS-39 Gripen, the Eurofighter Typhoon, the Dassault Rafale, the Boeing F/A-18 Super Hornet and the Lockheed Martin F-35 Lightning II. As we have previously reported funds to buy the aircraft will be allocated in 2022. The winner is expected to enter service in 2025. 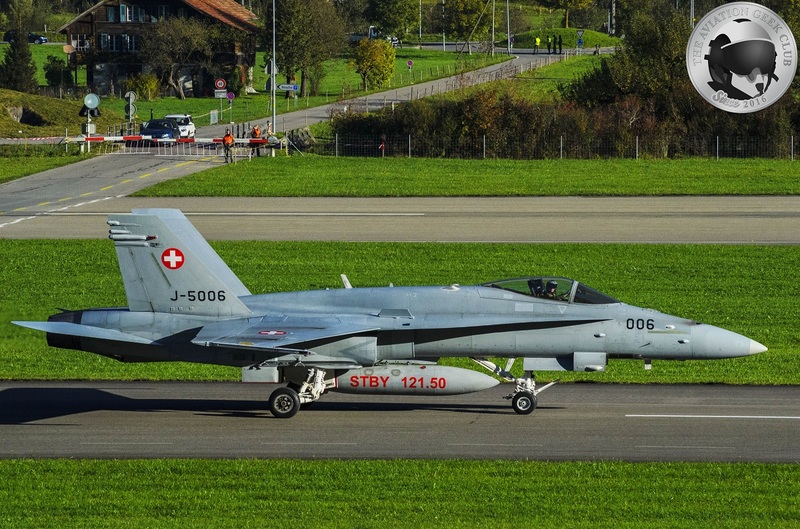 The Swiss Air Force is currently facing a shortage of operational fighters: actually only 25 of its 53 F-5 Tiger fighter jets are air worthy, while 30 of 34 F/A-18 planes are operational. The Hornets in particular have been involved in a series of accidents: on Aug. 29, 2016 an F/A-18 crashed into the mountains near Susten in central Switzerland, while two more Hornets were written off after crashes in France and Switzerland in 2015 and 2013 respectively. The F/A-18 fighter jets, which perform Quick Reaction Alert (QRA) service to defend Switzerland’s airspace, will reach the end of their lifespans of 5,000 flight hours in 2025. In its new fighter jet strategy, the country will extend their flight hours to 6,000 by evaluating and reinforcing structural weaknesses as well as replacing certain parts of the jets. Finally the Swiss Air Force will keep in service some of its aging F-5 Tigers until the new fighter aircraft comes online.